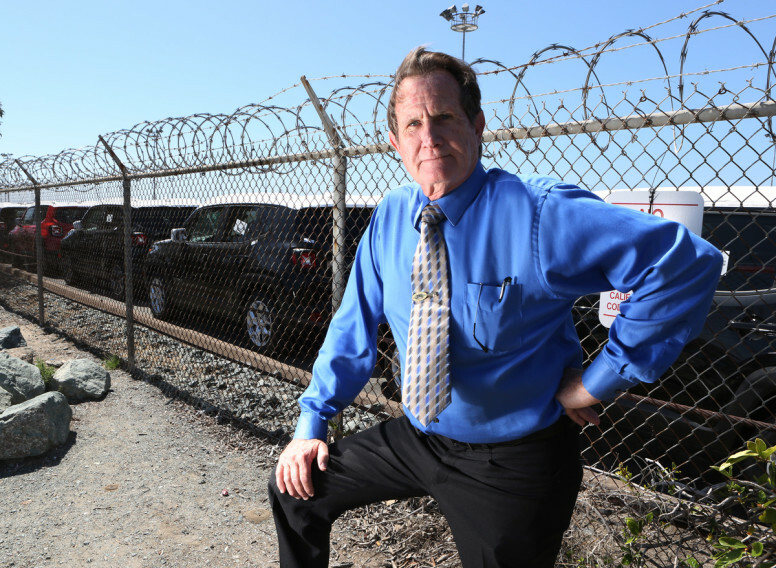 We finally figured out what the signature-gatherers have been buzzing about: There’s already a petition planned to throw out the county’s (yet-to-be-done) approval of a major North County development. Also: some races to watch around the county. For weeks, the signature-gathering community has been buzzing with rumors that, in late September, a new petition would begin circulating in San Diego. It was vaguely referred to as an environmental cause or development issue. And it was going to pay well. We finally figured out what it was. Sept. 26 is the day that the County Board of Supervisors is expected to consider the Newland Sierra project. The county’s general plan doesn’t fit Newland’s plans. The board would have to amend the plan to allow the project. The signature-gatherers are prepping to immediately launch a referendum against that. It’s kind of like what vacation rental companies did to the new law the city of San Diego just passed. 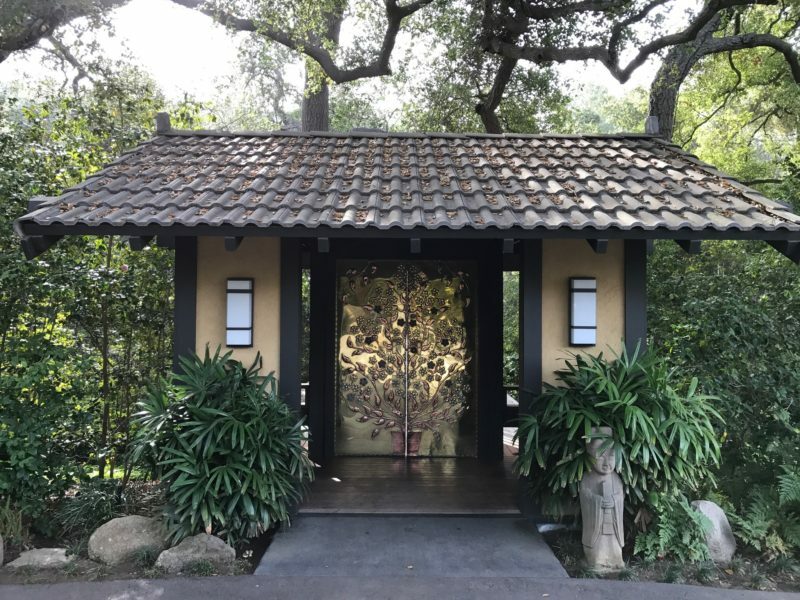 Who’s behind it: Golden Door, a luxury resort across the street from where Newland Communities wants to put 2,100 homes, will back the signature-gathering effort. The resort views the Newland Sierra development as an existential threat to the tranquility it offers the world’s rich and famous. There’s another argument too: Golden Door also has allies among environmental groups that oppose major new developments in rural areas. They want to protect wildlife and the county’s general plan, which tries to protect open space while designating where growth and homes can go. The U-T had a piece last week with some of the vast lengths Newland is going to make the case to the federal government that it doesn’t fundamentally challenge old arrangements for wildlife conservation in the region. Clifton Williams, a land use analyst for Latham & Watkins, the law firm representing Golden Door, said he hopes the county supervisors will reject the project. He said they should because of another ballot initiative that would require voter approval of amendments to the county’s zoning plans. Newland needs such an amendment. That measure will be before voters in 2020. If the county delayed a vote until then and then the measure passed, final say on the Newland project would be put off until the next election. But, if the supervisors endorse Newland later this month and if Golden Door’s other measure got enough signatures to appear on the ballot, it would freeze Newland until 2020. “So it would be so much easier if the Board of Supervisors put it on the ballot and let the people decide,” Williams said. “If there is, in fact, an approval of Newland Sierra by the Board of Supervisors and a subsequent signature-gathering effort for a referendum, we will be ready,” she said. The referendum threat (promise?) comes as the county embarks on approving a rush of projects across the county, representing potentially thousands of new homes, that require changes to the county’s long-term plan for future growth, adopted in 2011 after 13 years of work. On this week’s podcast, we spent some time talking about how signature-gathering — or, rather, the interests funding it — are now almost as important to local and state politics as city councils and mayors. Very few of the biggest issues that we follow are not either shaped or completely reshaped by this still new and evolving chamber of government. Vacation rentals, the gas tax, the soda companies threatened restriction on taxes, marijuana laws, the Convention Center dud … on and on. Environmental and community groups are suing the county over its July decision to greenlight large housing developments that required amendments to the county’s long-term outline for future growth and development. The Sierra Club filed a lawsuit last week in Superior Court over the county’s decision to approve three projects totaling 4,000 new homes (Harmony Grove Village South, a 453-home project near San Marcos and Escondido; Valiano, a 326-home project just north of there; and Otay 250, a 3,158-home project near the border). The Sierra Club alleges that the county violated the California Environmental Quality Act when it approved the projects because the housing developments will cause increased emissions from driving, and the county did not take steps to counteract those increased emissions. 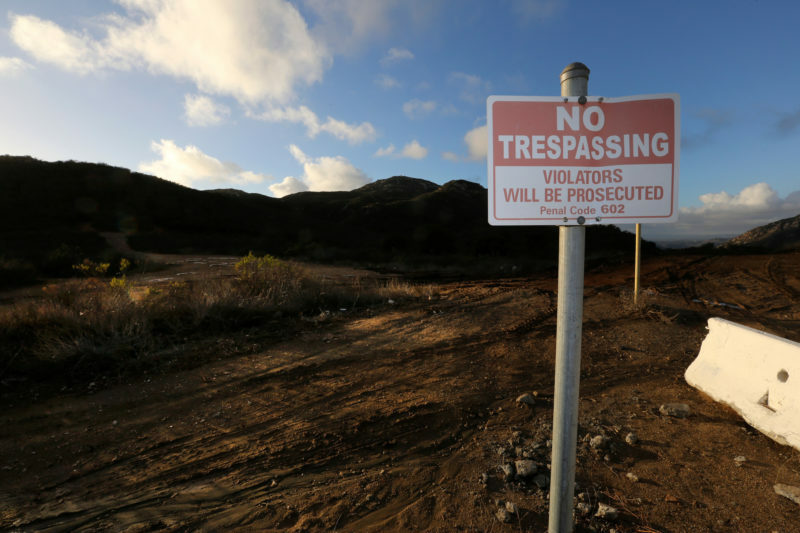 Also last week, three other groups notified the county of their intent to sue over two of those projects – Harmony Grove Village South and Valiano – arguing that because the projects are in fire-prone areas, their approvals violated county and state fire codes. The Endangered Habitats League, Cleveland National Forest Foundation and Elfin Forest Harmony Grove Town Council are behind that challenge. Two of San Diego’s most closely watched elections this fall pit Democrats against each other. The Democratic Party this week issued an endorsement in one and decided to reconsider an endorsement it already made in the other. The party on Tuesday endorsed San Ysidro School Board Member Antonio Martinez in his bid to replace termed-out Councilman David Alvarez in the 8th Council district, which includes Barrio Logan, San Ysidro and Otay Mesa. 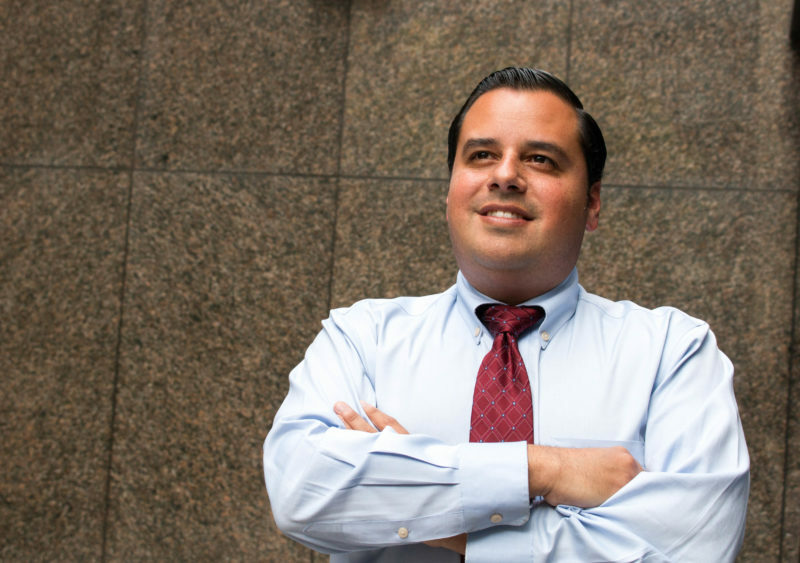 His opponent, Council aide Vivian Moreno, works for Alvarez and beat Martinez by eight points in the June primary. A third candidate, activist Christian Ramirez, lost to Martinez by just three votes to make the runoff. Ramirez has also endorsed Martinez. The party sets a high bar for any endorsement: Candidates need more than 60 percent of the votes of the party’s delegates. That often leads to the party declaring multiple candidates “acceptable” without offering a formal endorsement. It’s shaping up as a familiar fight between two different networks of South Bay political actors. Martinez won endorsements from Assemblywoman Lorena Gonzalez, state Sen. Ben Hueso (who used to represent the Council district), and Rep. Juan Vargas. Moreno, meanwhile, has the support of her boss – who bucked the same South Bay establishment eight years ago when he defeated Felipe Hueso, Ben Hueso’s brother, to represent the seat for the first time. 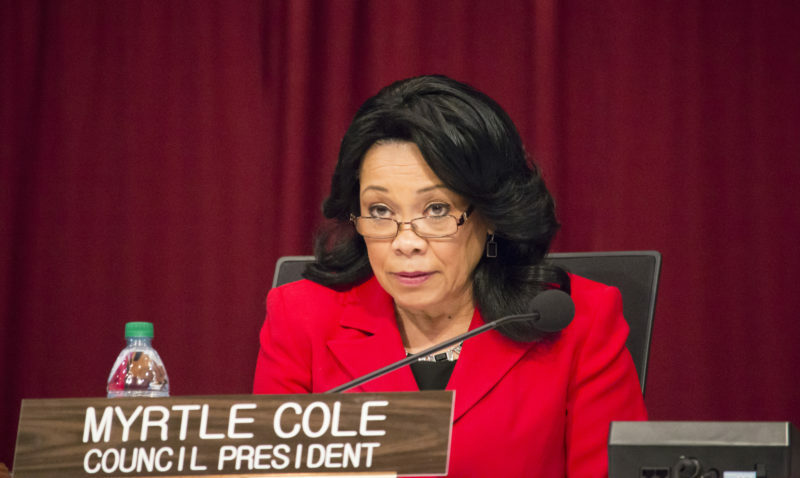 The party also voted Tuesday to reconsider its decision from before the June primary to endorse Council President Myrtle Cole in her re-election bid against attorney (and former Cole staffer) Monica Montgomery. That vote won’t happen until the party’s September meeting, but it would qualify as a shocking rebuke if the party pulled Cole’s endorsement. Even scheduling the vote to reconsider isn’t a great look for the person who controls the Council’s agenda and who is running for re-election in a safe Democratic seat. But overturning the endorsement will be a harder lift than scheduling it was. It took just 50 percent of the vote to put the item on September’s docket. Rescinding the endorsement will take support from 66 percent of the party’s delegates. “We’re a large party and we try to let everyone have their say,” said Jessica Hayes, chair of the San Diego County Democratic Party. If Cole’s endorsement is revoked, it would also take 66 percent support to endorse Montgomery instead. “And if that happened, the next time we could consider a re-endorsement would be in October, which is just a few weeks before the vote,” she said. Many of the smaller cities in the county don’t hold primary elections. As such, they’ve just recently finalized who will appear on the November ballot. But as Democrats increasingly mobilize to win seats that they haven’t held, despite often holding registration advantages among voters, there are a handful of interesting races this year. La Mesa: When Councilman Colin Parent won a seat in La Mesa in 2016, he was the first Democrat to do so there in nearly two decades. Now, two notable Democrats are trying to do the same. One is Dave Myers, who ran unsuccessfully in the spring to unseat Sheriff Bill Gore. Myers was a commander in the Sheriff’s Department under Gore until retiring after a primary bid in which things got heated between him and Gore. The other is Akilah Weber, an accomplished doctor who is now director of the Pediatric & Adolescent Gynecology Division at Rady’s Children’s Hospital. She also happens to be the daughter of Assemblywoman Shirley Weber. Myers and Weber, both endorsed by the party this week, have tough races ahead. They’re trying to defeat Guy McWhirter and Bill Baber, both incumbent city councilmen who were endorsed by the county Republican Party. All four candidates will run on one ballot, with voters choosing any two, and the top two vote-getters winning seats. Oceanside: Two current Democratic Council members are running for one seat in Oceanside. Chuck Lowery and Esther Sanchez are facing off to represent the city’s first district. Also on the ballot are Susan Custer, a real estate professional who has been endorsed by the Republican Party, and Michael E. Maulani K. Odegaard, an educator. Activists in Oceanside qualified for the ballot the “Save Our Open Space and Agricultural Resources” or SOAR initiative, which would force any developments proposed on agricultural or open space in the city to go to a citywide vote. The Democratic Party this week declined to endorse the initiative. National City: In June, there were two competing initiatives to revamp term limits in National City. One of them, if passed, would have let Mayor Ron Morrison run for re-election. It failed. But, he’s still eligible to run for City Council, and that’s just what he’s doing. He’s running against Mona Alvarado-Rios, an incumbent city councilwoman. The two feuded on the dais over the last year as the Council in National City has become increasingly acrimonious over a handful of issues, including protests related to a death in police custody, allegations of improper benefits received by a city councilman, a recanted allegation of sexual harassment against a councilwoman, the proposed changes to term limits in the city and state legislation last year that revamped the San Diego Association of Governments. Morrison, a political independent, has been mayor since 2006. Democratic Councilwoman Alejandra Sotelo-Solis is running to replace him. Democrats in the city outnumber Republicans by a nearly 3-to-1 margin. Also on the ballot are Mitchel Beauchamp, the city treasurer; Daniel Perez, a real estate agent; and Ditas Delossantos Yamane, a businesswoman. Yamane has endorsements from Morrison and Councilman Jerry Cano. Ry Rivard contributed to this report. If you have feedback or ideas for the Politics Report, email scott.lewis@voiceofsandiego.org or andrew.keatts@voiceofsandiego.org.